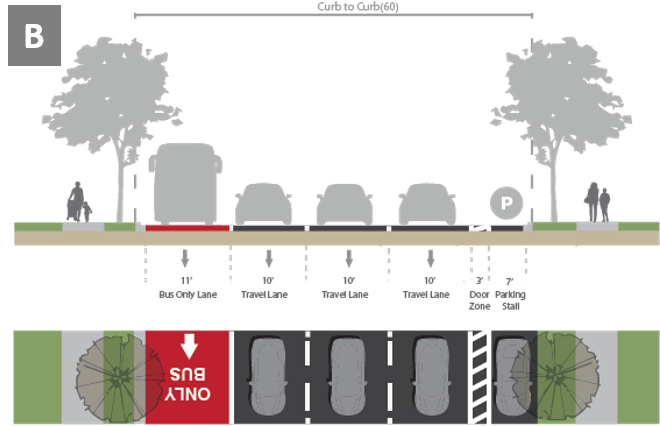 The following is a concept for a one-way pair to be considered in Downtown Fort Lauderdale. The two roads featured are: Andrews Avenue from North Flagler Drive to Southeast Seventeenth Street, and Third Avenue from North Flagler Drive to Southeast Seventeenth Street. Flagler Drive and Southeast Seventeenth Street would remain two-way streets. 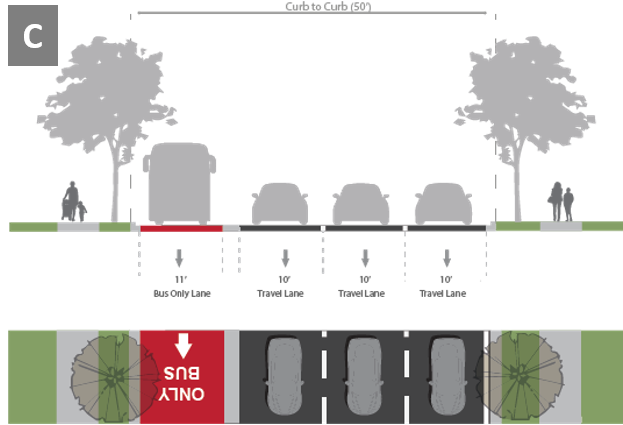 There is a lot to consider when proposing a more multimodal use to an existing roadway. These are just a couple of things to start with. 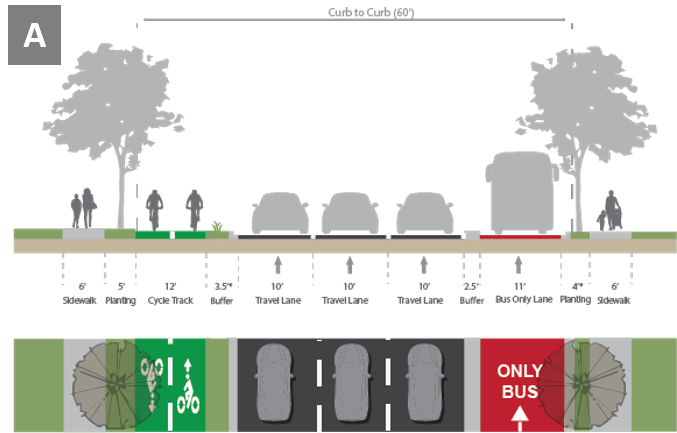 A multimodal plan beginning with partners collaboratively working together to move cars, pedestrians, bicyclists, and transit riders more efficiently and safely. 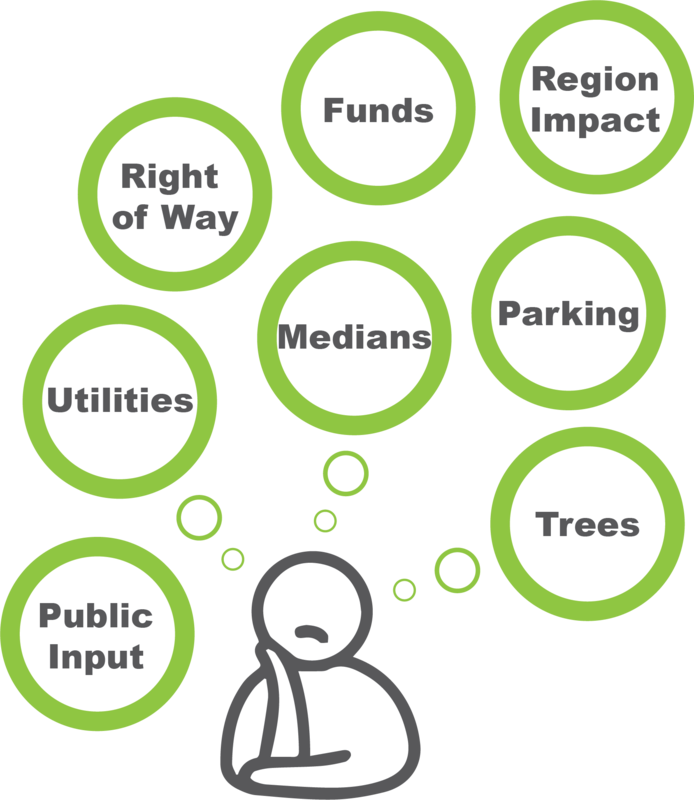 Please contact Christopher Restrepo at (954) 876-0061 or restrepoc@browardmpo.org to learn more about the Broward MPO and what they are working on in your community.